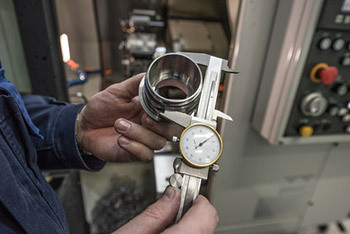 Parts completed on time, on budget, and to your exact specifications. When required by customer, inspection is performed in accordance with ASQ-H1331, QAP EQ003, or to customer requirements. 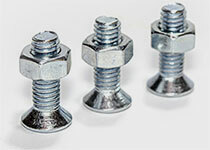 Also, if required, physical and chemical properties are tested by a certified fastener testing lab to assure conformity with all requirements. When requested at time of order, full chemical, physical and dimensional test reports and certifications are supplied with the products.